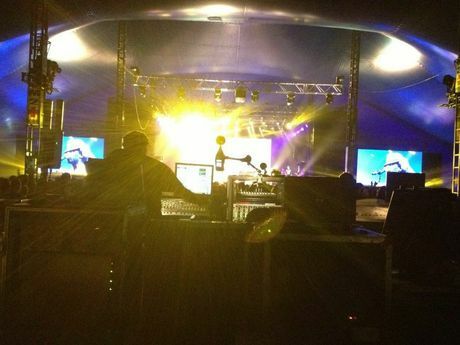 IT WAS 8.30pm at the Mojo stage when George Clinton and Parliament Funkadelic went on stage. Dr Clinton brought the funk into the Tyagarah swamp. He is the most sampled musician in the planet, and has released steadily since 1967. So, to say that this was the most accomplished show in the whole festival and possibly the best way to close it, is not an understatement. 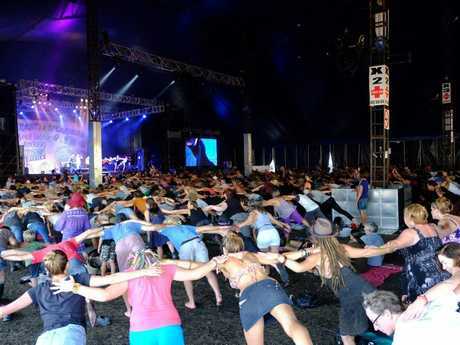 The 26th annual Bluesfest hosted 89 bands, a total of 908 artists and their tour party members and reported over 105,000 attendances over the Easter long weekend. Without mayor hiccups, slightly wet but warm weather, and a crowd that loved every second of it, the festival has been hailed a remarkable success from organisers, artists and patrons who enjoyed the festive atmosphere throughout the five days. Bluesfest Festival Director, Peter Noble, was very positive in his final evaluation of the event. "The rains came, some of the headline artist didn't come however it seems like we just had our second biggest festival ever because the Blues and Roots fans know that Bluesfest is the place to be at Easter," he said. 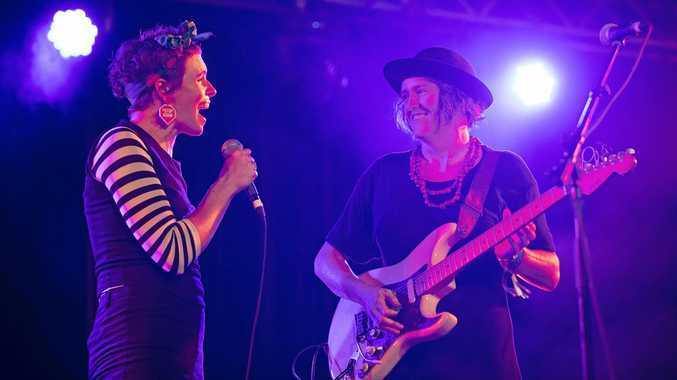 "There were magic performances by so many artists from Brittany Howard of the Alabama Shakes, Paolo Nutini, David Gray, Jurassic 5, Playing For Change, Ben Harper and the Innocent Criminals and many, many more. "The legend shone, Jimmy Cliff was magnificent, Mama Africa Angelique Kidjo danced the house down, Mavis Staples and Charles Bradley showered us with Soul music. "It was just a magnificent festival. By 10pm, George Clinton and Parliament Funkadelics' set had finished and they announced they were going to keep on jamming for a while. 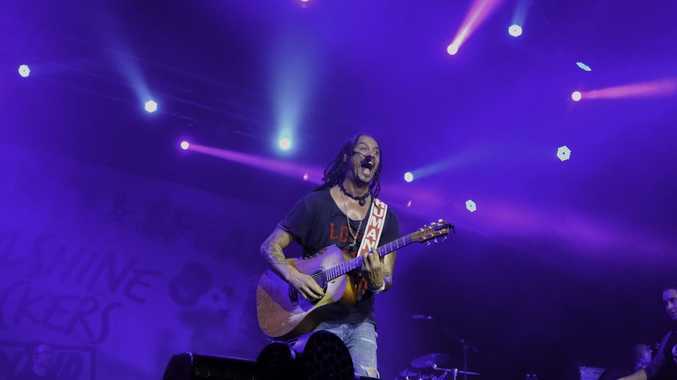 Michael Franti was back on stage by 10.30pm with his band, Spearhead, with his signature show including walks among the crowd, dozens of giant beach balls for the punters to play with, and positive fun music. By the time we left the festival grounds, exhausted but in good spirits after five days of rock, reggae, soul, roots and blues, fantastic food and a great atmosphere. By midnight, George Clinton and Parliament Funkadelics were still jamming, with members of the audience dancing on stage. There are unconfirmed reports of the audio and lighting crew leaving the set while the band was still playing, as they refused to end the party. And that is how the best festival in the world should end, with 60-something year-old musicians being removed kicking and screaming from stage. Thanks Bluesfest. See you next year.